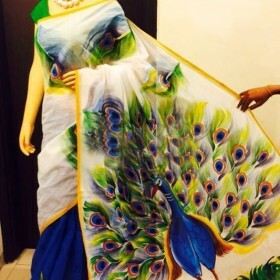 Shop Kerala Kasavu designer Saree.Special designed kuthampully kasavu saree with golden brocad..
Kerala Spandhana tissue saree depicts the popular golden design in its pallu amd the body. 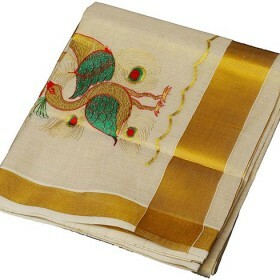 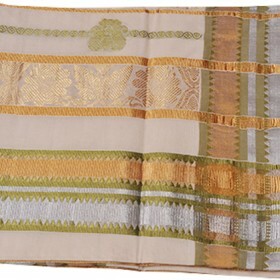 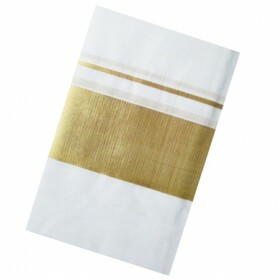 The golde..
Hand painted Kerala kasavu cotton saree with golden hand paint border are a rare combination of.. 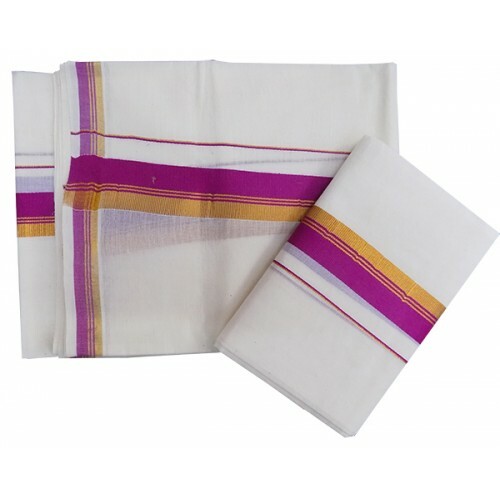 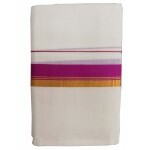 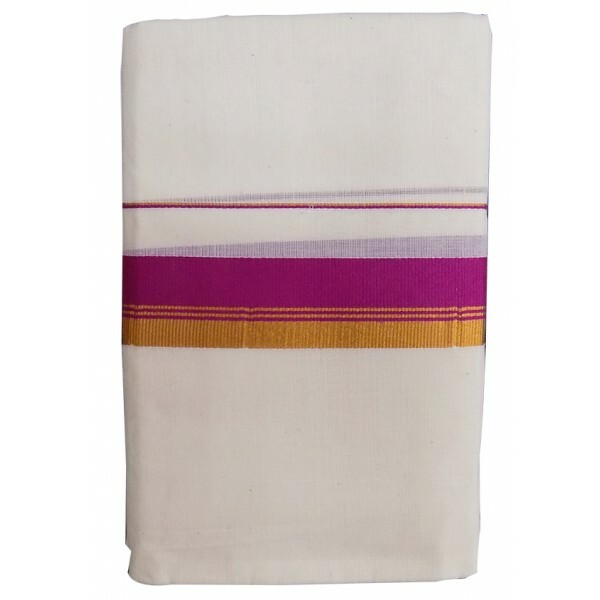 Tradition your style with Kerala set mundu with off white pure cotton set mundu.it is coupled with nice combination of golden and pink striped border on the front and border. 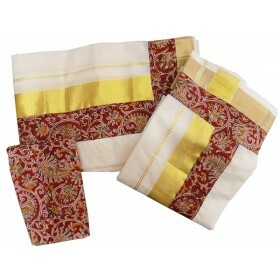 Get this elegant attire with affordable rate. 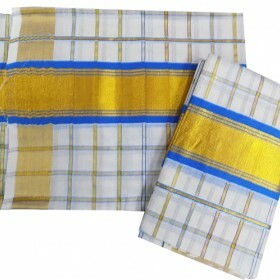 A marvellous offering that can be used for trendy and traditional occasion. 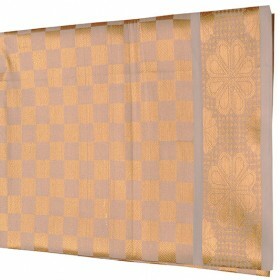 This can be also gifted to your mom.